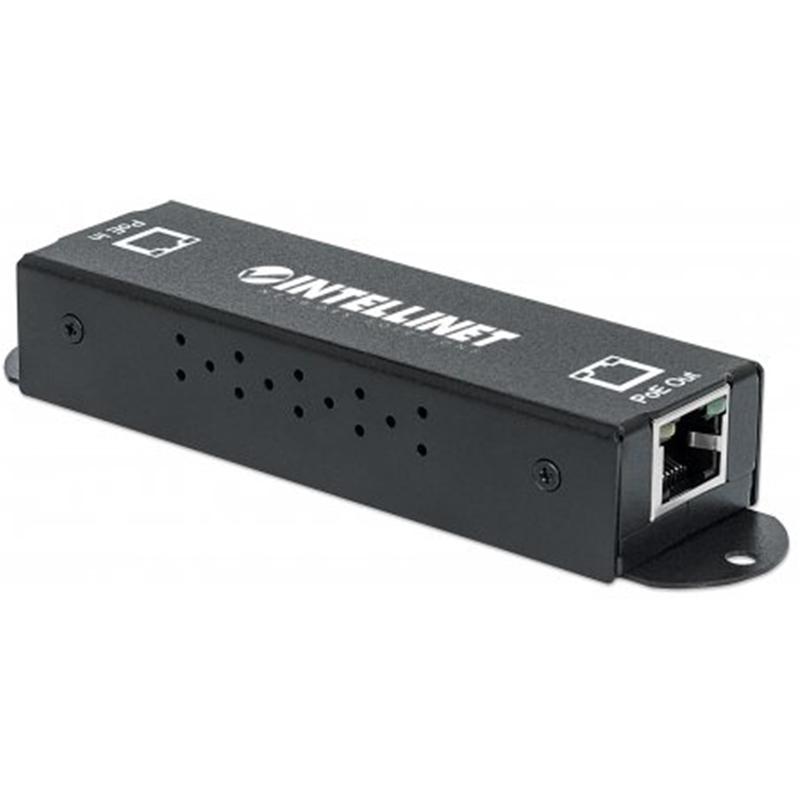 Connect any IEEE 802.3af-compliant device to a non-PoE LAN switch port using the 48 VDC PoE Injectorfrom Intellinet Network Solutions. This injector eliminates the need to run AC power lines to your devices, minimizing wiring for a neat setup. 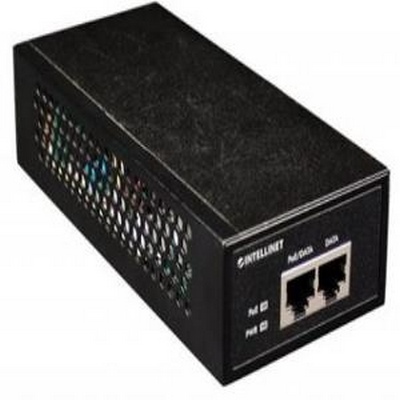 Even if your existing LAN switch does not support the IEEE 802.3af PoE standard, you can use the injector to deliver power over your existing Cat5 Ethernet cables. 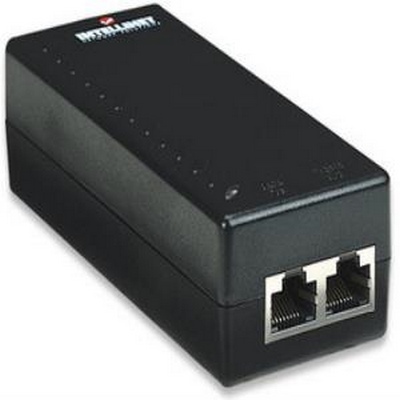 Additionally, the PoE Injector protects your equipment from short circuits, current overloads, and high voltages. 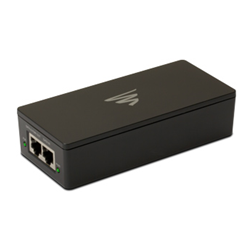 It can be used with devices such as wireless access points, network cameras, or IP phones. 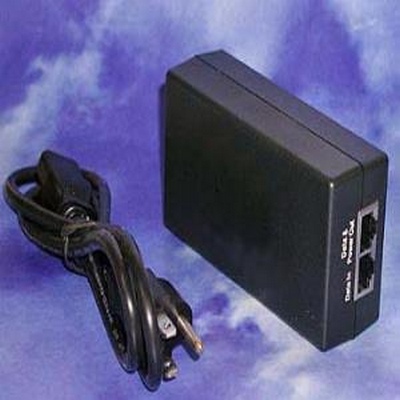 Eliminate the need to run AC power lines for your wireless access point, network camera, or IP phone. Connect IEEE 802.3af-compliant products to a non-PoE LAN switch port for both power and data. Deliver DC power over existing Cat5 Ethernet cabling, even if your LAN switch does not support the IEEE 802.3af PoE standard. Protects your devices from short circuits (short GRND), current overloads (over 450 mA), and high voltages (voltage exceeding 52 V). With a power output of up to 15.4 W and 48 VDC, the injector is ideal for use when AC power is not available. 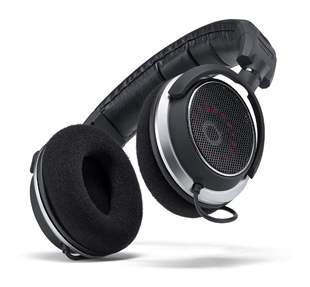 Full-power Class 3 PoE fanless design for silent operation, enabling inconspicuous usage in your home, office, or store. Connect any IEEE 802.3af/at-compliant device to a non-PoE LAN switch port using the 1-Port 30W Gigabit High-Power PoE+ Injector from Intellinet Network Solutions. This injector eliminates the need to run AC power lines to your devices, minimizing wiring for a neat setup. 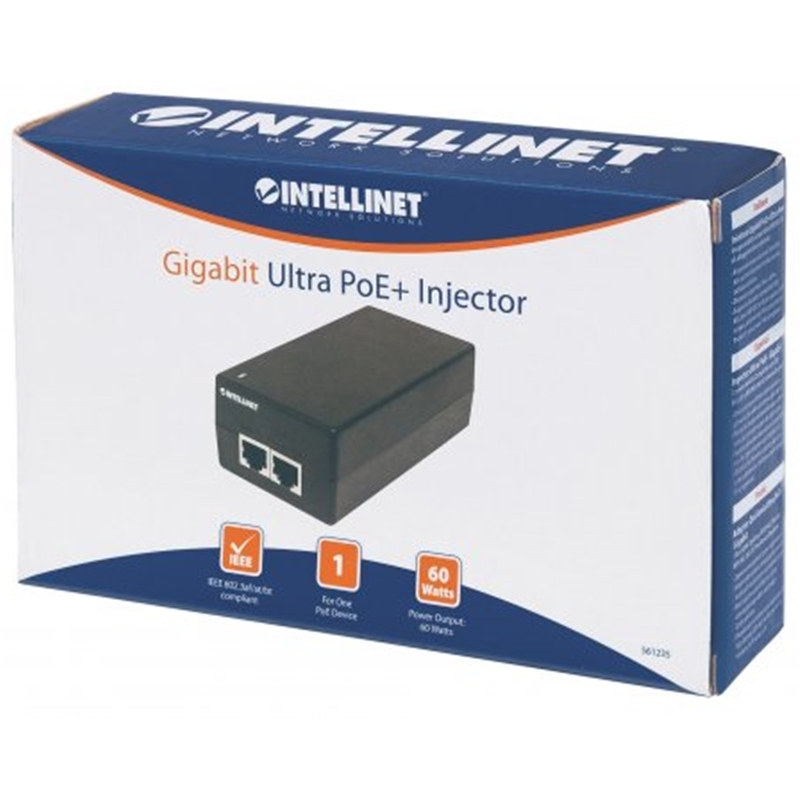 Even if your existing LAN switch does not support the IEEE 802.3af/at PoE standard, you can use the injector to deliver power over your existing Cat5e/6 Ethernet cables. 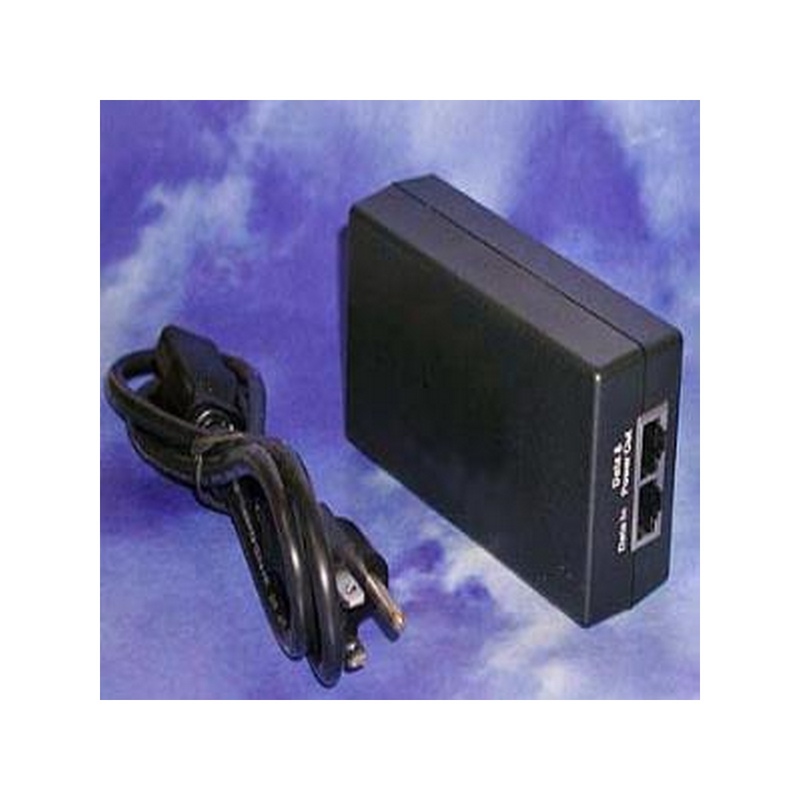 Additionally, the PoE Injector protects your equipment from short circuits, current overloads, and high voltages. 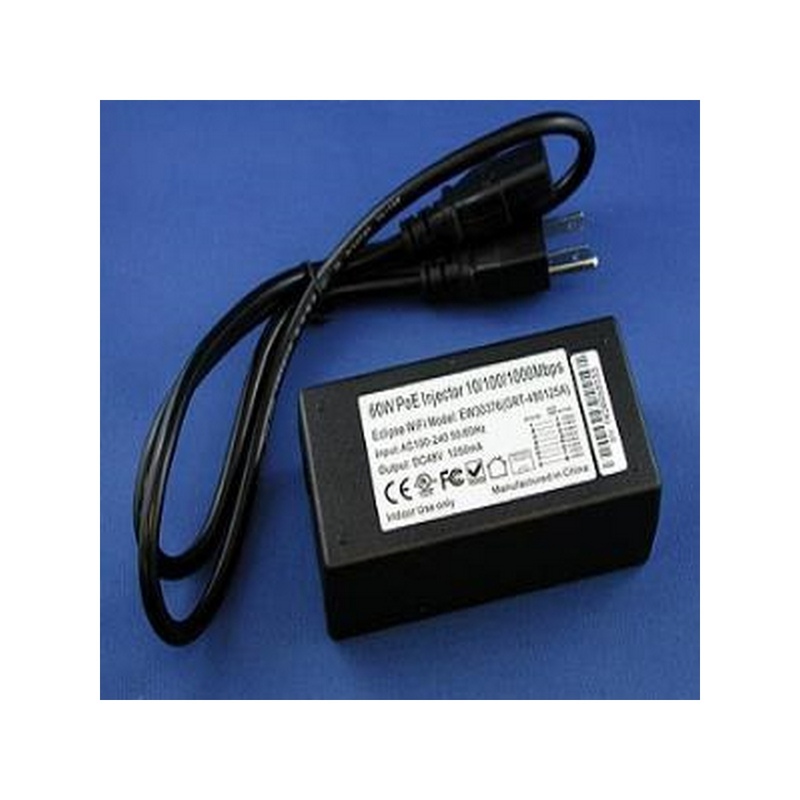 It can be used with devices such as wireless access points, network cameras, or IP phones. 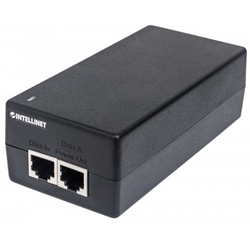 Connect IEEE 802.3af/at-compliant products to a non-PoE LAN switch port for both power and data. Deliver DC power over existing Cat5e/6 Ethernet cabling, even if your LAN switch does not support the IEEE 802.3af PoE standard. Protects your devices from short circuits (short GRND), current overloads (over 1.8 A), and high voltages (voltage exceeding 58 V). Fanless design for silent operation, enabling inconspicuous usage in your home, office, or store. 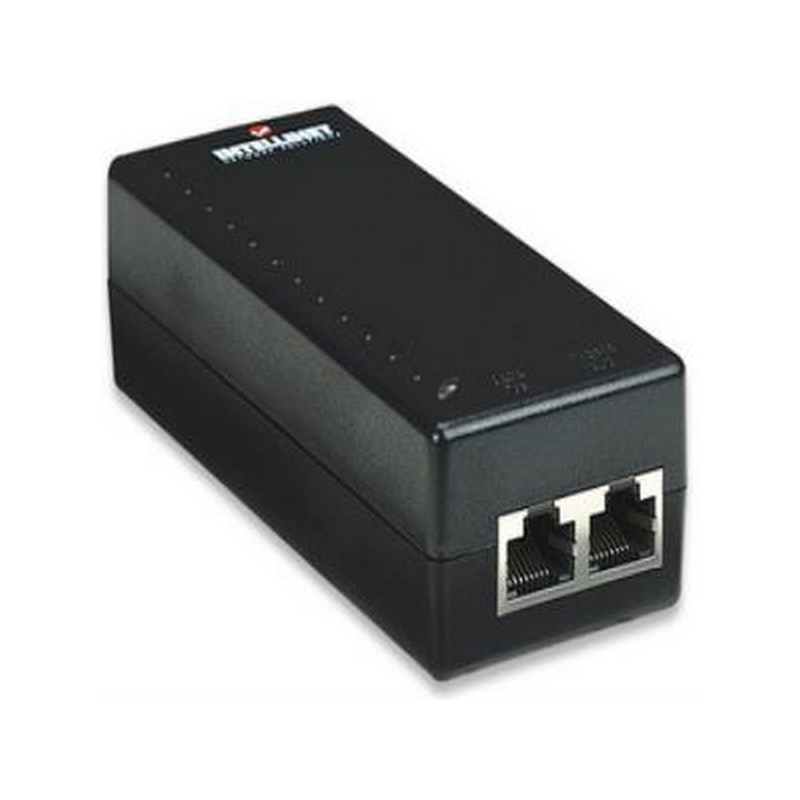 * Note: This 1-port PoE Injector/Midspan is UL approved unlike many other PoE injectors offered on the market today. 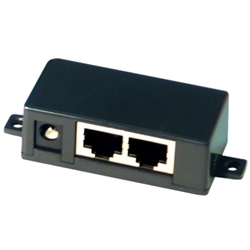 Simple IP EW26468 PoE Kit/ Works with All PoE Compliance - IEEE 802.3af Devices including cameras, WiFi radios, touch panels, and more..
EW26468 PoE Kit. 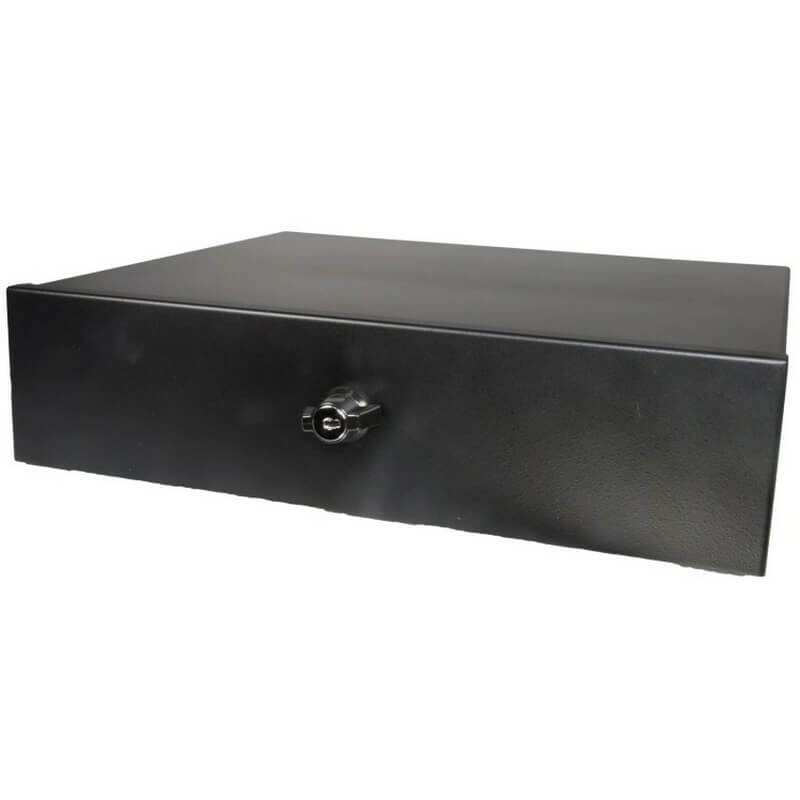 Works with all PoE IEEE 802.3af compliant products requiring 48VDC power including IP network cameras, wireless devices, A/V touch panels, and more. Maximum current draw of .4 Amps. Kit includes PoE injector and AC power cord. 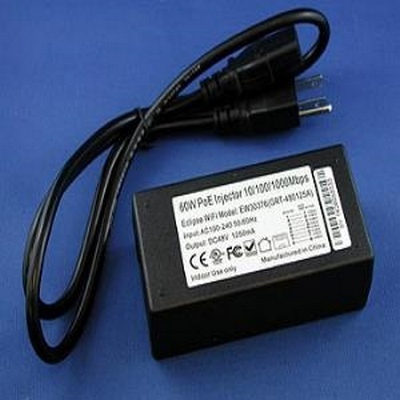 Works with all PoE-compliant products requiring 12-48V power. Maximum current draw of .4 amps. 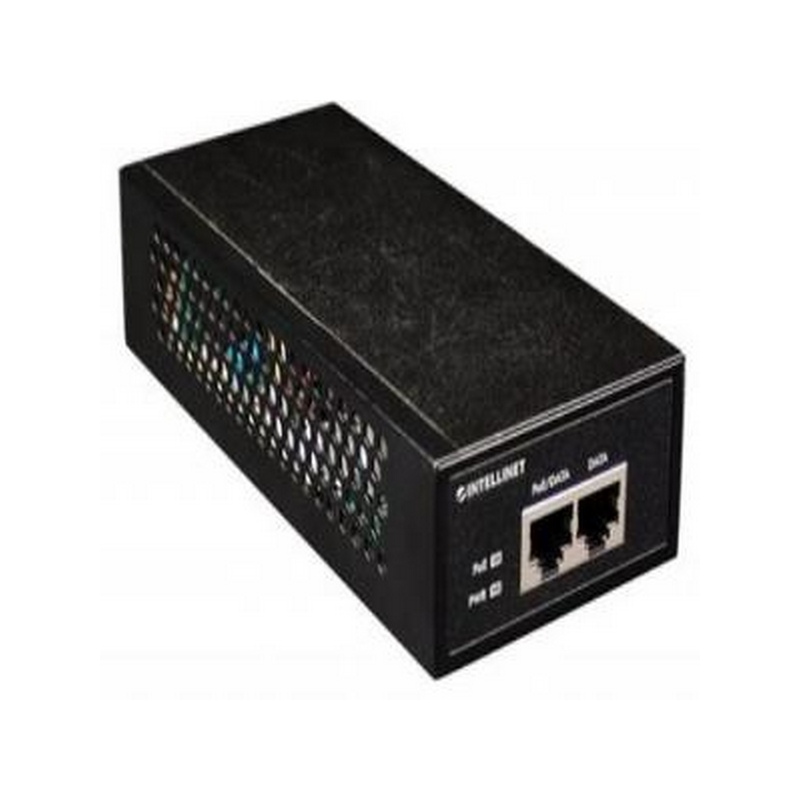 Number Of Ports: 8-Port RJ-45 with 4-Port "Data IN" and 4-Port "Data and Power OUT"